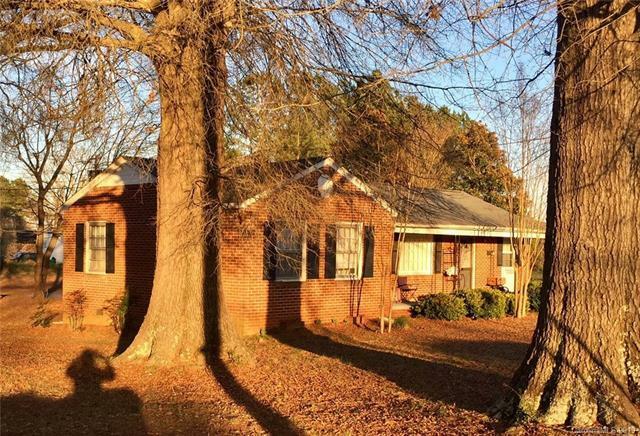 Loaded with Character, all Brick RANCH home, beautiful original hardwoods, fireplace, 3 Bedroom and 2 Baths. 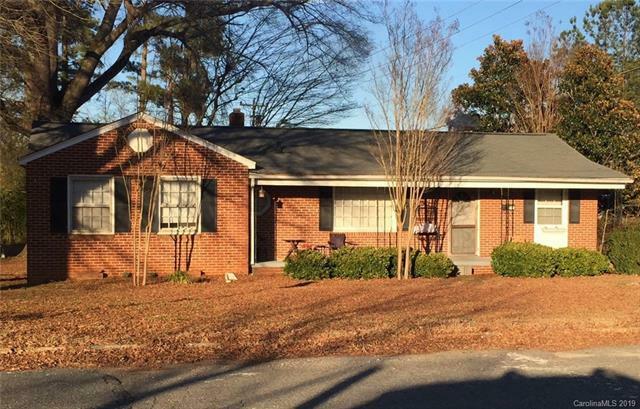 Corner lot in Beautiful York, SC. This home is priced to sell.